What wines match with curry? I’ve written a post for winetrust100.co.uk on what wines go with curry, a contentious and difficult subject about which many people have very strong opinions. Most people opt for white wine or beer but with certain dishes, red wine can also be good. Read more here. 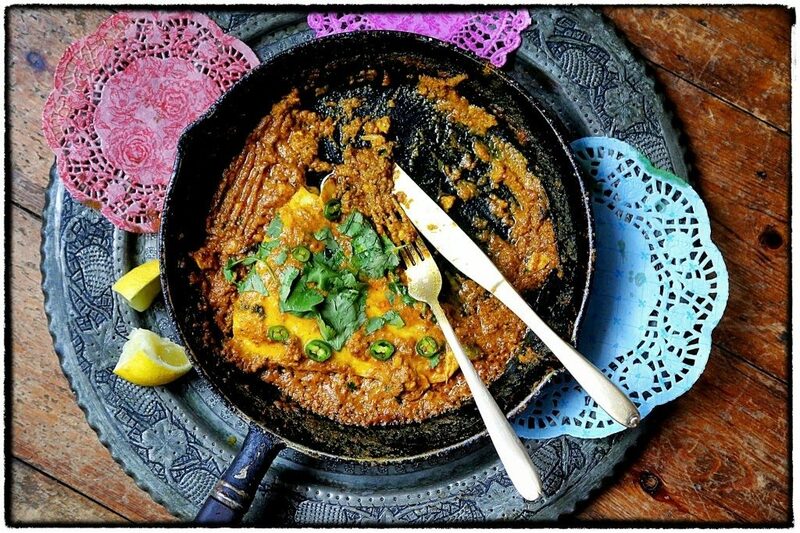 I also give a fabulous recipe for a coconut and fish curry. I served it to friends a couple of weeks ago who declared it the best fish curry they had ever tasted! 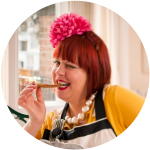 Two wonderful links thank you – am definitely going to make that curry to dazzle next friends coming round! Have never tried to Grate a tomato before – wouldn`t that have the same effect as hitting it with a big stick? Wines advice very helpful – admit we generally go for a light beer with curry… But not any more! definitely try a few rieslings Dolores. Grating tomatoes isn't too hard if they aren't too soft!